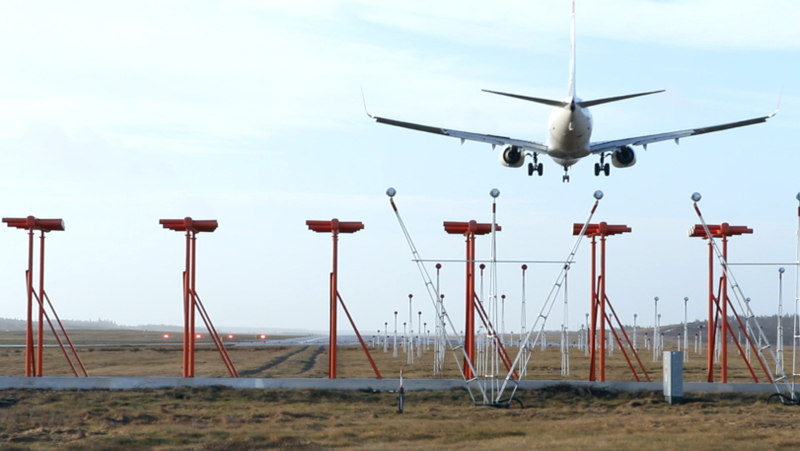 NATS has successfully delivered Sweden’s first commercial PBN APV Baro VNAV procedures under contract with the state owned Swedavia, which operates ten airports across the country. The NATS designed procedures are for Swedavia’s three largest airports; Stockholm Arlanda, Stockholm Bromma and Gothenburg Landvetter, as well as two of its regional airports; Åre Östersund, the main Swedish airport for access to skiing, and Kiruna, which is looking to become the European spaceport for Virgin Galactic. The new procedures, which will make use of the latest GPS navigation technology on board modern aircraft, have been designed by UK air traffic services company NATS and are among the first in the world to be implemented. The Procedure Design contract covered data management, conceptual designs and final designs in accordance with ICAO PANS Ops and Swedish CAA standards. The successful project has been delivered to meet Swedavia’s schedule and budget. PBN APV Baro VNAV – Performance Based Navigation Approach Procedures, with Barometric Vertical Navigation.